March 2017, Mayflex the distributor of Converged IP Solutions has appointed two new field based Business Development Managers. 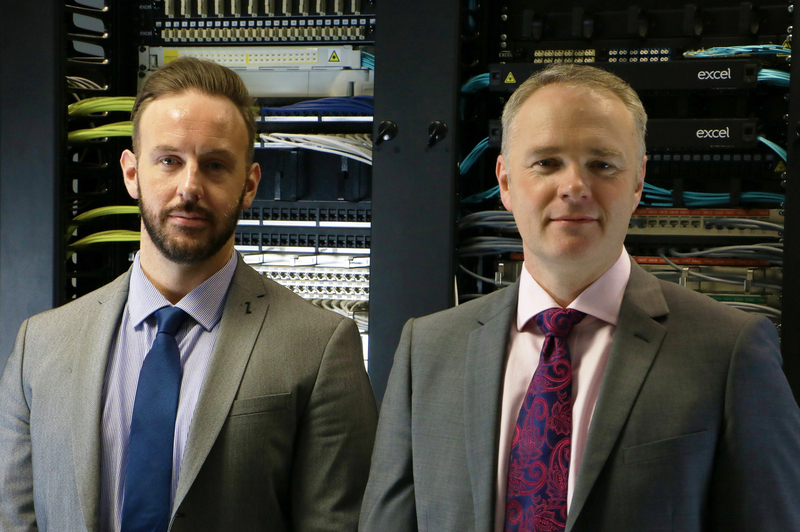 Mike Kinder and Thomas Yeats joined the business on March 06th and will be responsible for driving specification of the Excel brand copper, fibre optic, rack and power management solutions. Each BDM holds regional responsibility, Thomas for Scotland, and North East of England, and Mike the remainder of England North of and including the West Midland’s. This investment adds to existing London and desk based team that focuses on gaining Excel approval and specification within targeted end user vertical markets, IT Consultancies and main contractors. Both Mike and Thomas join the business with years of relevant industry experience. Mike from time at both vendors and integrators in business development and senior sales positions and Thomas from working in a business development role at a vendor. The BDM team that Mike and Thomas are joining is supported by an existing field and desk based account management team. They have no installer account responsibility leaving them free to spend all of their time on demand generation. The appointments coincide with other areas of ongoing development for the Excel brand. A raft of new products will be released over the coming weeks, demonstration and training facilities near Glasgow will open early April and a series of new marketing communications campaigns began in February and will continue throughout the year.